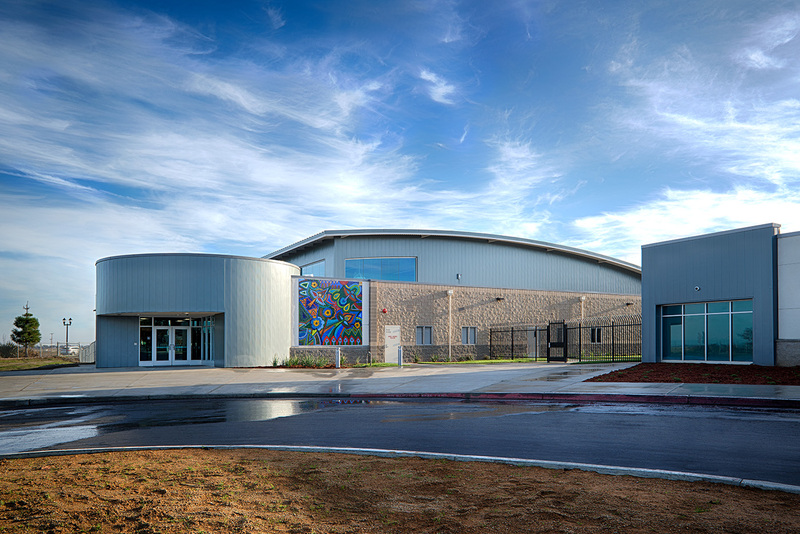 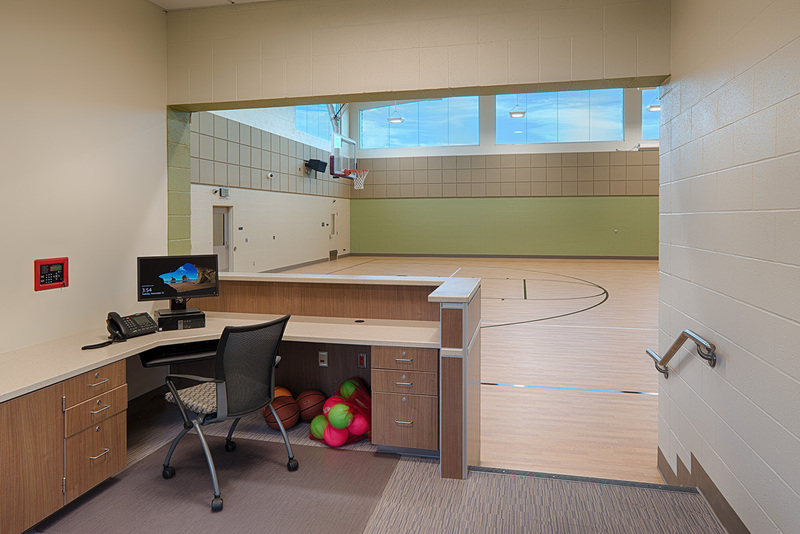 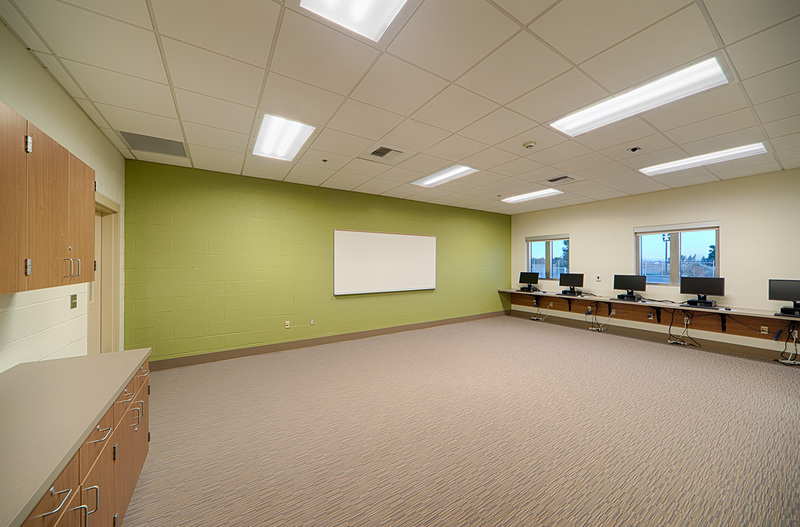 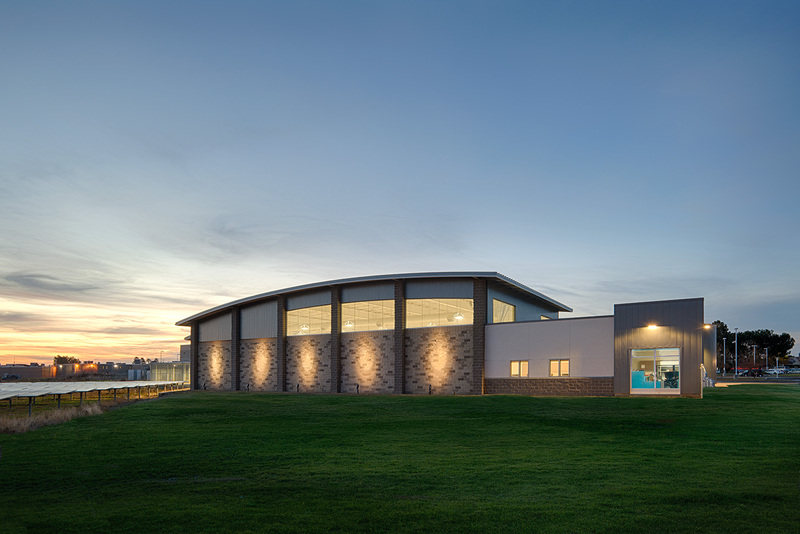 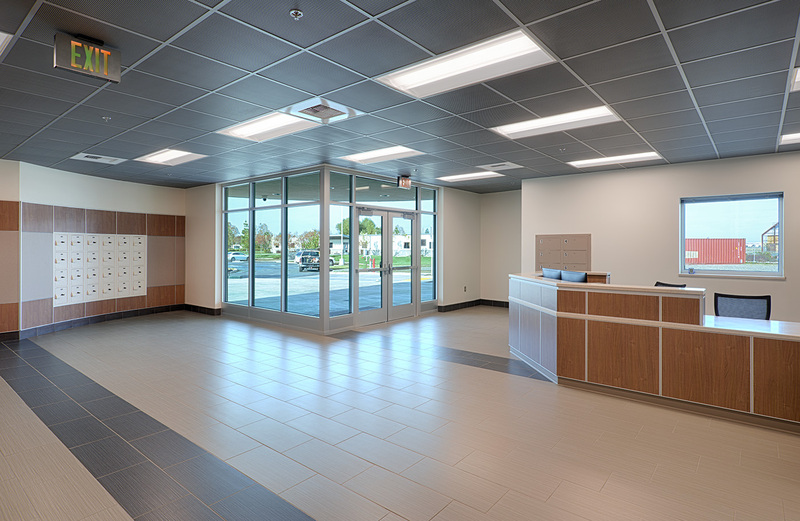 The new Multi-Purpose Center, connected to the existing Juvenile Detention Facility via a secure walkway, enhances the programs the facility can offer through a wide range of year-round recreational options, community events and contact visitation. 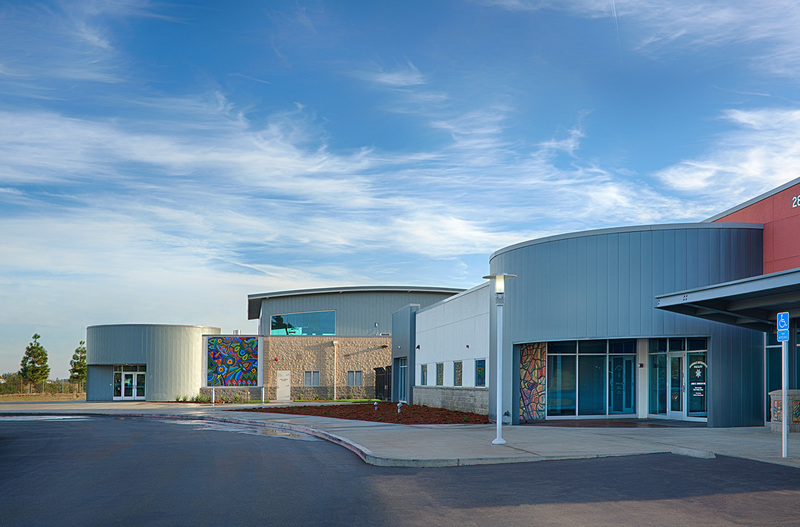 Both detained and non-detained youth and their families have access to the facility for therapeutic and rehabilitative programming, including family counseling and parenting classes. 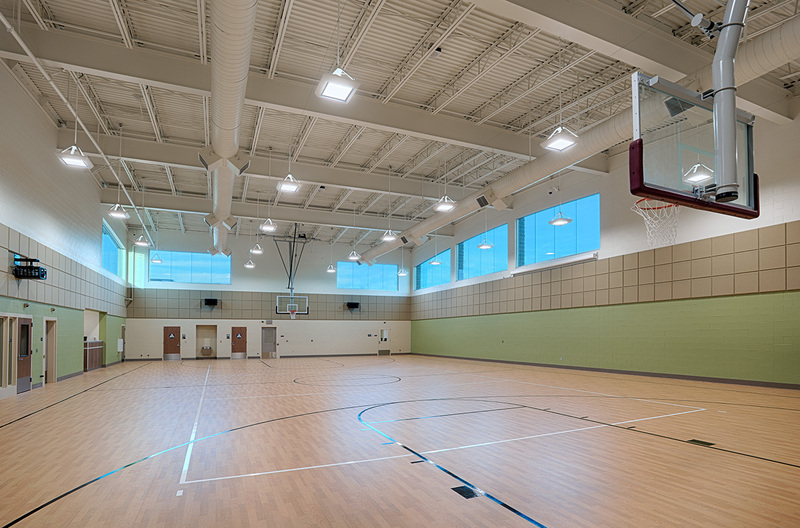 With the design emphasis on creating an expansion that blends with the existing architecture and provides the multi-purpose space to support physical recreation, family unification and community support, the County is now using their new addition to incorporate extensive program and intervention opportunities into their program. 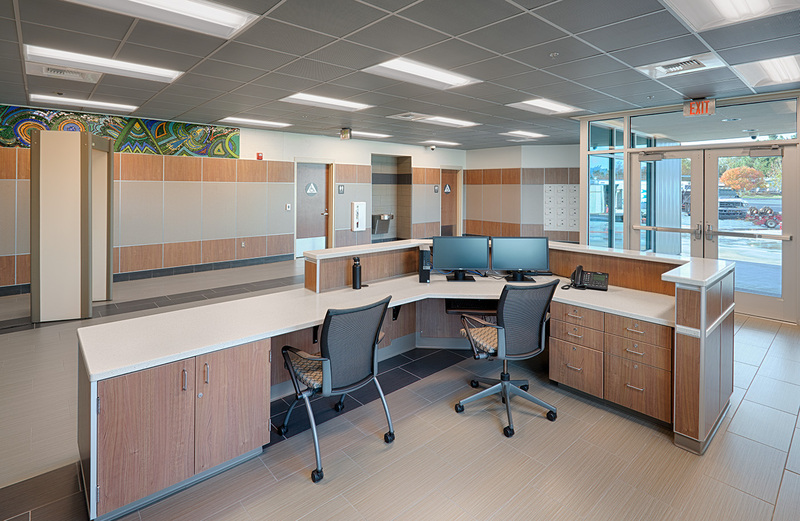 These simple design goals support the County’s vision to implement these services in a safe, secure, and welcoming environment for youth rehabilitation. 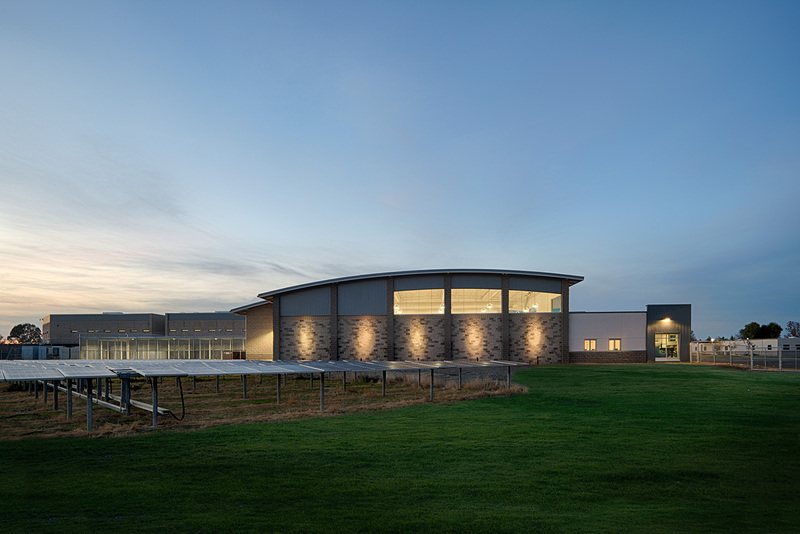 The site has a strong community connection, welcoming the public through well-defined entry access, art and landscaping, blends seamlessly with the existing facility, and establishing a sense of community pride.